Bring Health And Relaxation To Someone Special In Your Life! Let the body shop take care of your car. Let Picturesque Massage Therapy take care of YOU! 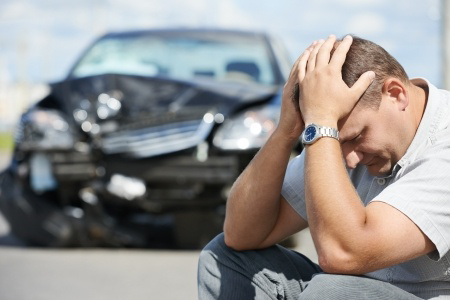 Learn more about the affects of whiplash to your body. 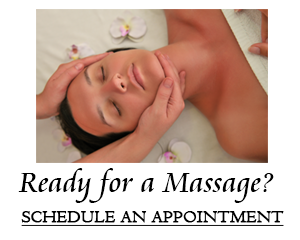 Call or click for a massage appointment and we'll get you on the road to recovery. Regular massage helps to improve your flexibility and range of motion. Regular massage helps athletes prepare for and recover from events. Regular massage relieves stress, encourages relaxation & relaxes muscles. That there are 27 bones in each foot as well as 26 bones in each hand making up over half of the bones in the body.